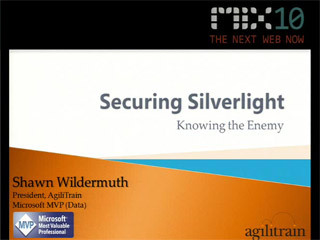 Search engines are the primary entry point into the web for millions of users on the internet and increasingly in corporate intranets as well. 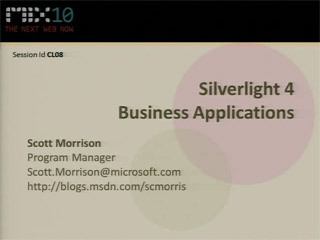 Come learn how to unlock the valuable content in your Silverlight applications by making it available to search engines to discover. 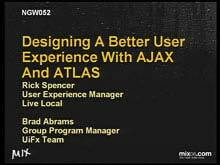 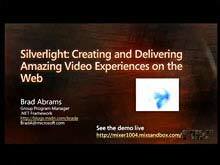 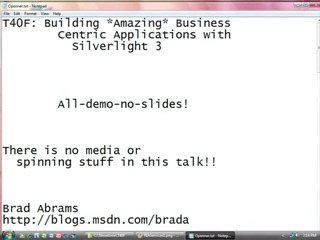 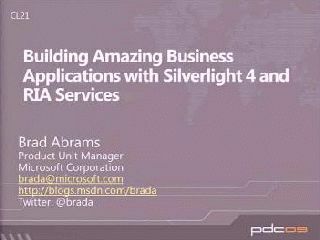 This talk describes best practices and discusses real-world examples of SEO-enabled Silverlight applications with the help of RIA Services and Microsoft ASP.NET.